Harper is learning to use the potty, but she is only 2, and her enthusiasm waivers at times. Life moves pretty fast when you are a 2-year-old with an entire universe to discover! With that in mind, you will understand why we haven't completely made the move to training pants exclusively. 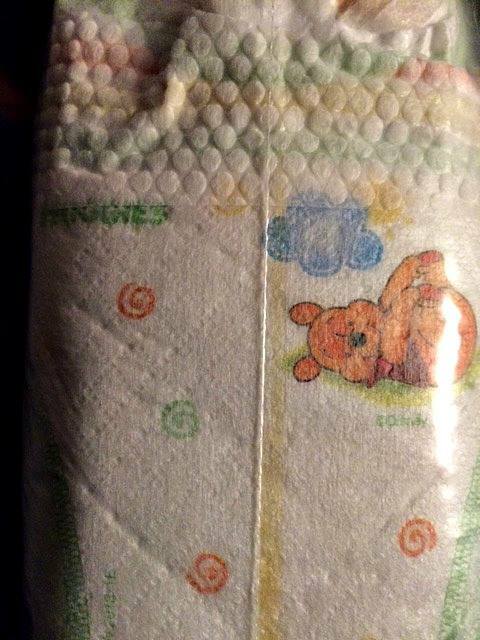 If we are on the road or if it is bedtime, we turn to a trusted friend, Huggies Little Snugglers, to keep her comfortable and dry. Potty training is an adventure, with many pit stops along the path. I know that as she grows and understands the cues her little body gives her that she will master the task like a champ! 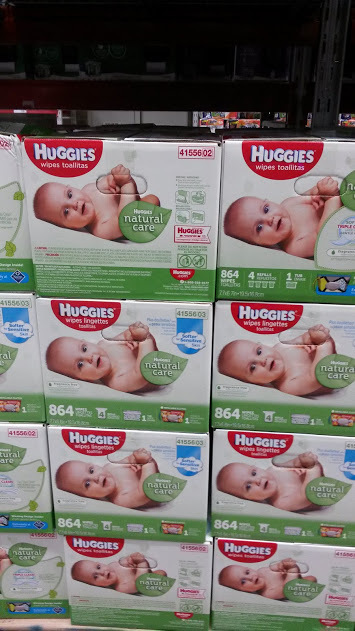 If you buy any two packages of Little Snugglers diapers and/or Natural Care wipes between 5/9/16-6/30/16, and snap a photo of your receipt and email/text it to Huggies@ by 7/15/16. You will receive a code and instructions within minutes to get your $10 Sam’s Club e-gift card. Talk about instant gratification! Being a Sam's Club member certainly has its perks with special saving events like that! 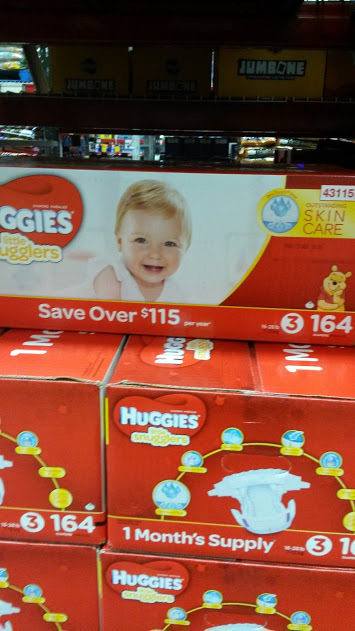 Diapering is expensive, but smart shopping pays off, with $10 e gift cards! I love that Little Snugglers are available in a sizes from 3-5 to fit growing babies who need strong yet gentle protection from leaks and wetness. Pairing Little Snugglers with Huggies Natural Care Wipes is a great way to protect the delicate skin of our child. Don't wait, if you need diapers, and face it, we always need diapers, this is the time to stock up and earn those $10 e gift cards!